Alam Koh (also called Mount Alam) is an excellent peak in north of Iran. Because of its similarity, great height and also representation of a good-looking summit, its nicknamed as Alpine of Iran. The height of AlamKooh is 4850 masl and it is the 2nd highest mountain in Iran after Mount Damavand (5671 masl). Mt. 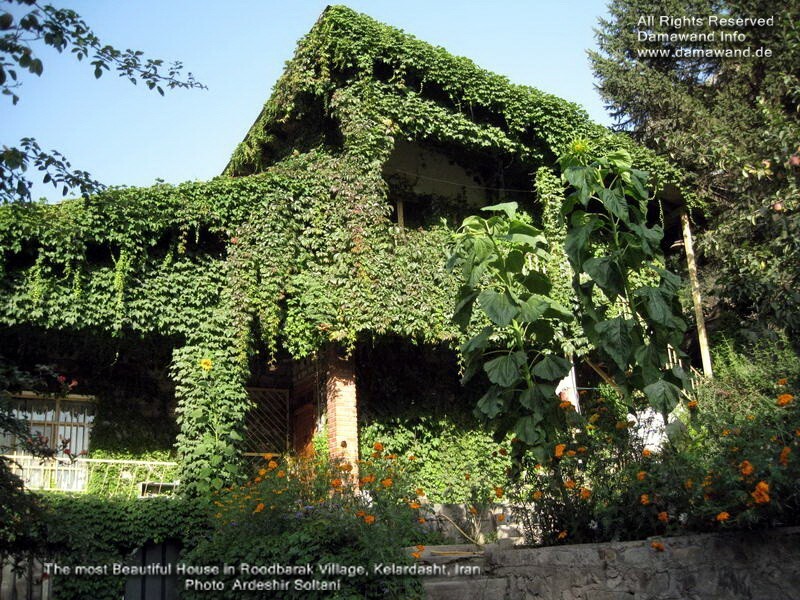 Alam-Kuh is located near beautiful city Kelardasht district in Mazandaran province. It is a sub-range of Takht-e Suleiman Massif in Alborz Mountain. AlamKouh has many different routes for hiking & trekking, bouldering, rock and ice climbing. Trekking tour to Alam-Kooh peak (4850m) for acclimatization and then challenging Mt Damavand summit (5671m) in one itinerary. 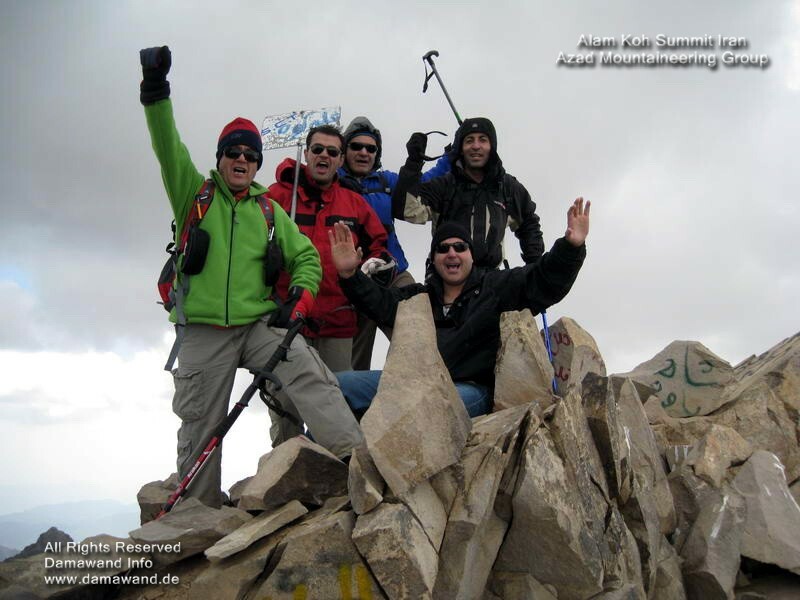 Ascend 2nd and 1st highest peaks of Iran in one program. 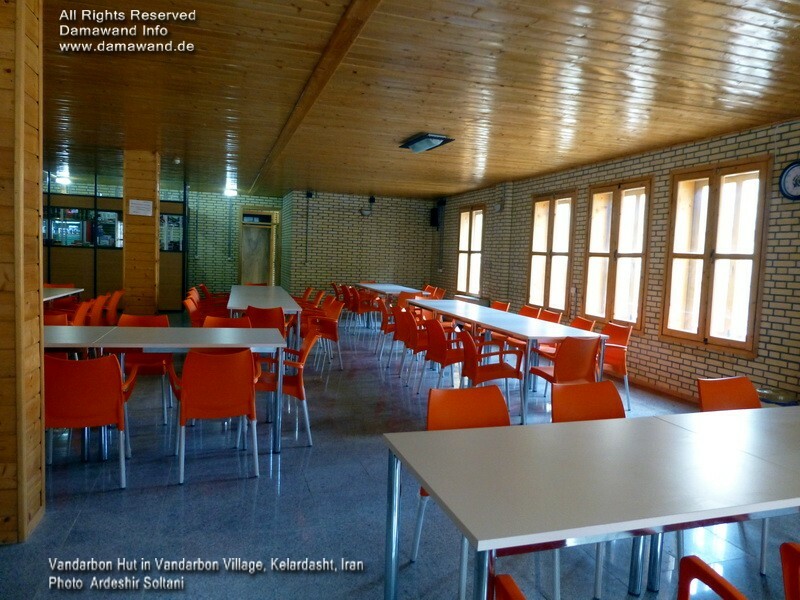 This summer hiking program is the best plan for incoming foreign mountain tourists to have enough preparation and acclimatization before attempting the giant Damavand. It is possible to do modification to the itinerary to best suit your travel to Iran. You may add more days to the package and reserve some days for bad weather, more preparation or your team being exhausted to continue the schedule. Day 1: Transfer from hotel in Tehran to Rodbarak or Vandarbon. O/N hut/local house/tent. Day 2: Trek to Hesarchal. O/N tent. Day 3: Climb Alam Kuh summit 4850 m. Descend to Rodbarak/Vandarbon. O/N hut/local house/tent. Day 4: Transfer from Rodbarak/Vandarbon to Camp 1 Polour (altitude 2270 m). O/N C1 hut/local house/tent. 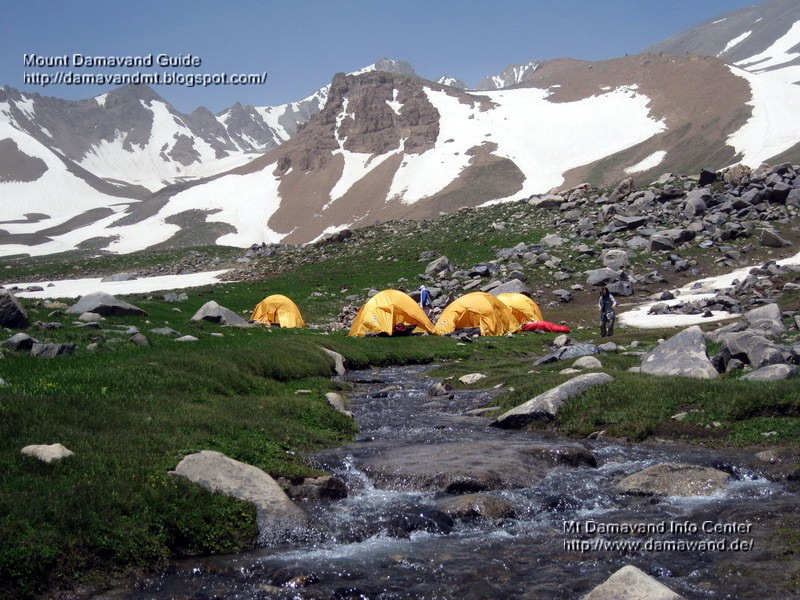 Day 5: Transfer to Camp 2 and trek to Camp 3 Bargah Sevom (altitude 4250 m). O/N C3 hut/tent. Day 6: Trek to Damavand summit (altitude 5671 m) and descent back to the Camp 3. O/N C3 hut/tent. Day 8: Reserved day for bad weather. O/N C1/C3/hote/hut/tentl. Tour ends. Remember reaching Alam Kooh and hiking in the area highly depends on trekking season, weather condition and Iran holidays. To go to Alam-Kuh you must pass Chalous road and for Damavand you should pass the Haraz road. The mentioned roads are the only ways to these mountains. Two narrow mountainous and very busy main roads which pass through Alborz Range and connect Tehran to the Caspian Sea in north of Iran. On Iranian weekends (Thursday/Friday) and during the Iran holidays there are heavy traffic jam on these roads. To ease the movement of the cars the roads are turned to one way direction by police in the peak of traffic jams. Generally speaking the best starting day is Saturday to avoid traffic problems and also to avoid the Mountain Crowd. Alam Kooh (علم‌ کوه) in Mazandaran province, Iran. It is a gigantic rocky mountain Alam Kuh, 4850m. Takht-e-Soleiman Massif in the hart of Alborz Mountain Range in Iran. Alam Kouh Summit 4850 masl. Highest summit of Takht Soleiman Mountains. tallest summit of Takht Soleiman mountains. 2nd highest summit in Iran after Damavand. Alam Koh (also called Mount Alam). Highest granite/rocky (none volcanic) mountain in Iran. The highest volcanic summit in Iran. Second highest volcanic peak is Volcano Sabalan 4811 m.
AlamKooh Peak View from South Route. Alam Kouh summit from south trail. Trekking Routes to Alam-Kuh Peak. Alam Kouh routes and trails for trekking and rock climbing. 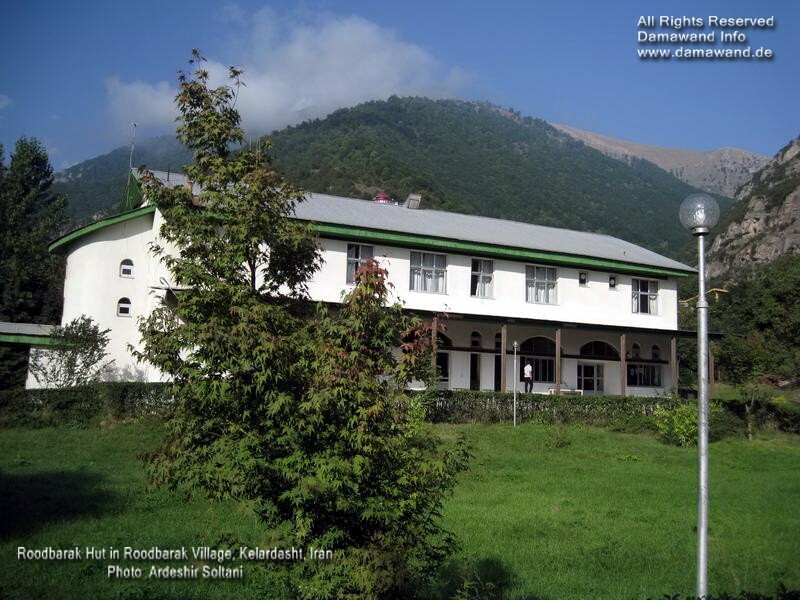 Alam Kooh routes popular for hiking & trekking tours. Favorite routes Hesarchal trail on the South. Sarchal-Alamchal track on the North Face of the mountain. Alam-Kooh mountain south face most popular side . Mount Alam Kouh South route, Hesar-Chal. Famous Peaks of Takht-e Soleiman Massif. Takht Soleyman Massif (in Farsi: گرانکوه تخت سليمان – رشته کوه تخت سلیمان‎). Middle of Alborz mountains sub-range of Alborz. South west ridge, Khersan peaks. Gardoonkooh (4402m) Haftkhans. North ridge, Germans flank – Shanehkooh (4485m) – Takht-e-Soleiman (4669m) – Siahgoog (4446m). Alamkouh Glaciers, Alamchal glacier, north. Split glacier, west. 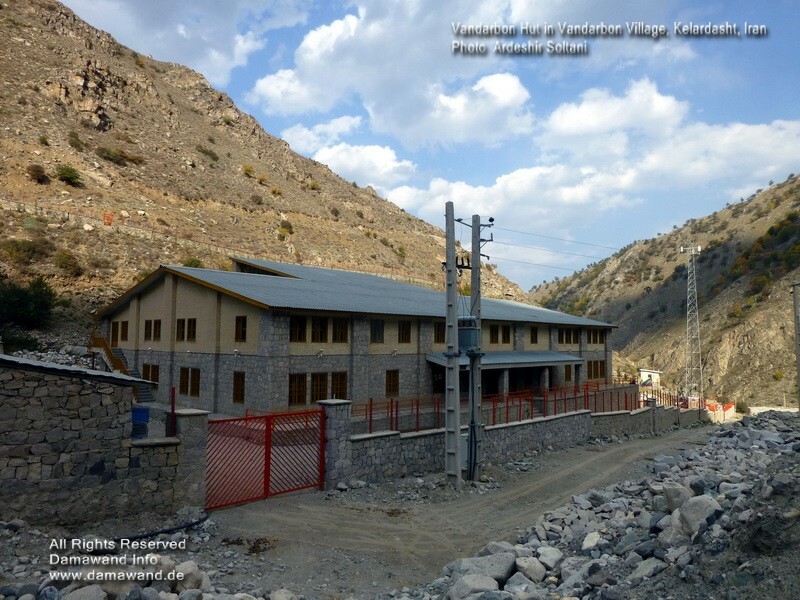 Other Climbing Walls in Iran Bistoon 1200 m, Dorfak 850 m, Yafteh 850 m.
Definition and Alternate Spelling, In Farsi alam means flag and Kooh means mountain. علم‌کوه ,قلّهٔ علم کوه , Alam-Kuh, Alam-Kooh, Alamkouh, Alamkoh, Alamkuh, Alamkooh, Alam kouh, Mount Alam.